Increasing health awareness is raising the inclination of consumers towards low calorie healthy diets. Peanut butter is a low calorie product which has high protein and nutritional value. In Asia-Pacific region, around 35% of different food items utilizes peanuts as an ingredient. However, peanut butter has high penetration in western countries market as compared to Asia-Pacific region due to lack of awareness about the benefits associated with peanut butter. Peanut butter is considered as a staple food in US, Canada and Western European Countries for breakfast. 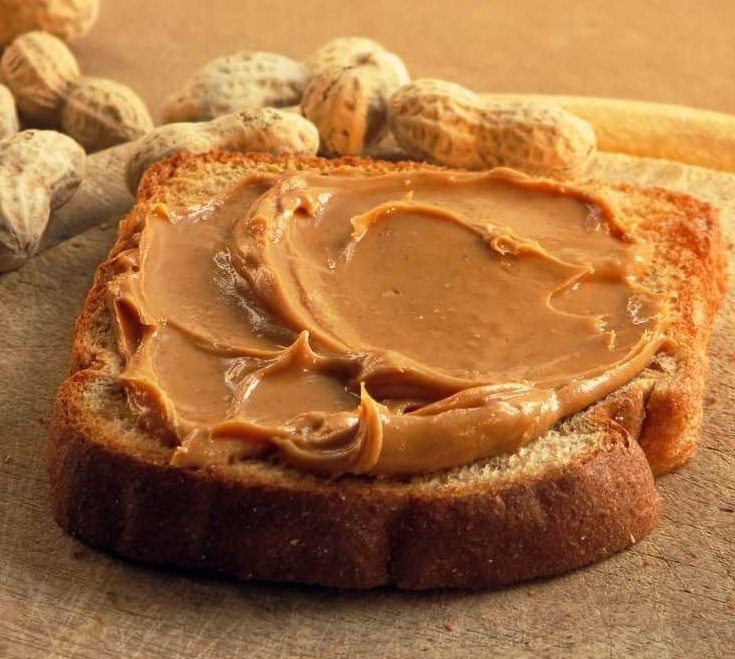 Nearly 90% of the United States households consume peanut butter as bread spread. And around one third of the peanuts which is harvested in US is utilize for the manufacturing of peanut butter. Every year over 2 billion pounds of peanuts are utilized in the production of peanut butter. In 2001, one of the top peanut butter brand Jif was sold by Proctor & Gamble to J.M. Smucker Company. The J.M. Smucker Co. is the leading peanut butter manufacturing company which accounts for over one third sales of peanut butter around the world. Moreover, Jif Company has the capacity to manufacture more than 250,000 jars of peanut butter per day. However, fluctuating production of peanuts around the world is likely to obstruct the business of peanut butter in the near future. Growing awareness about the autoimmune diseases such as Celiac disease is raising the need of low calorie nutritional food thus increasing the demand of peanut butter across the globe. The global peanut butter market is estimated to reach value USD 6.73 billion and is expected to grow at a CAGR of 10.0% over the forecast period i.e. 2016-2024. Rising consumer awareness, growing influence of US culture using peanut butter as a staple food and increasing consumption of convenient and low fat content food in countries such as Philippines, South Korea, India and China is expected to boost the peanut butter market in Asia-Pacific region. Asia-Pacific peanut butter market is expected to reach USD 1.0 billion in 2024 and is projected to grow at a CAGR of 13.0% during the time period of 2016 to 2024. Latin America and Middle East & Africa is estimated to witness considerable growth in peanut butter market, owing to the growing preference of healthy lifestyle and willingness to spend on consumption of peanut butter. Europe and North America expected to witness robust growth in peanut butter market. North America is the dominating region for peanut butter market and is expected to dominate over the forecast period. In 2015, 105,000 tons of the US peanuts were exported in the form of peanut butter. The United States and Canada together holds 60% share of global trade of peanut butter in 2015. However, increasing health consciousness among consumers is expected to expand the peanut butter business in European countries. Growing consumption of peanut butter as breakfast food in Spain, France, Germany and the UK is expected to increase the peanut butter market in Europe. Peanut butter contains high amount of essential nutrients and dietary fiber and are rich in minerals such as potassium and magnesium. These nutrients help in preventing diseases and improving health. Consumption of peanut butter helps in weight loss and it lowers the risk of type II diabetes and gallstones. Regular consumption of peanut butter improves the antioxidant properties of the body which helps in controlling fatal diseases such as cancer and other degenerative conditions. These are some of the key factors which are boosting the growth of global peanut butter market. Lack of awareness about the health benefits of peanut butter in emerging economies such as India is restraining the consumption of peanut butter. Unstable production of peanut in countries such as India, China and South Africa which is raising the price of peanuts is expected to hamper the manufacturing of peanut butter.